Does the Nikon P610 have GPS? 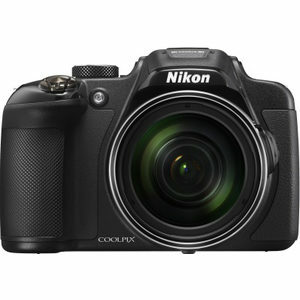 Does Nikon Coolpix P610 have GPS? Yes, Nikon Coolpix P610 has GPS!